Of course I do but I am just saying what I think of Rock Music. Burning Down, I will be your friend even if you dig rock music. I have a few female associates who listen to rock like all the time. I am not anti-Rock but I just not a big fan. If I really hated Rock Music so much why the hell do I occassionally hear bands like Ac/Dc and Metalicca. I mean as far as I know, they are Rock bands. This song will be my wedding if I marry a rock & roll lady. That song is filled with sexual inuendos and your bride would probably think the song isn't appropriate for a wedding reception... I mean unless you marry a poll dancer or something. That song is filled with sexual inuendos and your bride would probably think the song isn't appropriate for the wedding reception... I mean unless you marry a poll dancer or something. I guess you have a point. Damn it. I guess I was making a point that I don't hate people who love Rock Music. As I said, I have a few female friends who love Rock music to death. Although I feel rock music is so overrated, I do apperciate some of the songs. I was telling Burning Down that she does not have to feel I will dispise her for liking rock music. In fact most of friends get mad at me because I like Franco and Pepe Kalle. I do say however Franco is better than Bono. If Franco was a US musician, people like Bono would be another musician in my view. If Franco was a US musician, people like Bono would be another musician in my view. KIEKIE. I am just saying. Franco was a unique musician. He was also for the underclass back in my native country ZAIRE. Bono would cry if he heard this audio record. Franco was actually in USA (Washington DC) when this was recorded. You do understand that Bono isn't from the US, right? I am sorry that is right Bono was born in UK. Damn it but regardless if Franco was a Western artist, most western artists would be not much special. btw, it is combined two songs which are Bomi Ngai and Eperdement. The second song is Eperdement. But the first one, Franco's magic guitar is allover it. I am sorry that is right Bono was born in UK. opps. Damn I have been hearing too much Zaiko music. 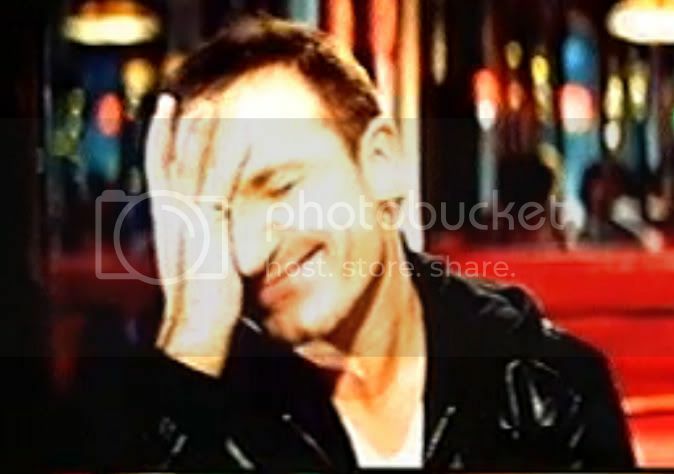 Bono was from Ireland but it is a western country. I would like Bono to collobrate with some good African artists.